What kind of projects does Tubaugh Remodeling do? 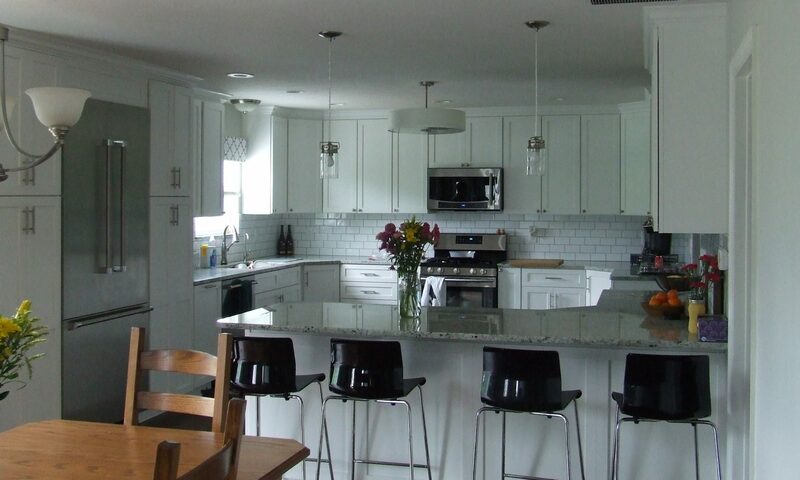 Kitchen Remodeling, Bath Remodeling, Master Suite Additions, Room Additions, Home Offices, Lower Level Finishing, Foundations, Commercial, Retail and any other major remodeling or construction. What kind of projects is Tubaugh Remodeling not interested in quoting? Have an idea of what you want done. Mak a detailed list, going over as much as you can think of. For example: For a kitchen remodel, we would want to know about the cabinets, their location, the sink placement, the range, the refrigerator, the dishwasher, the electrical, the floor, the walls, are we enlarging or adding onto the room, the dining area, the colors, the time frame, your budget, do you have a drawing or plan, etc. Every detail you can possibly think of and then get in touch with us.